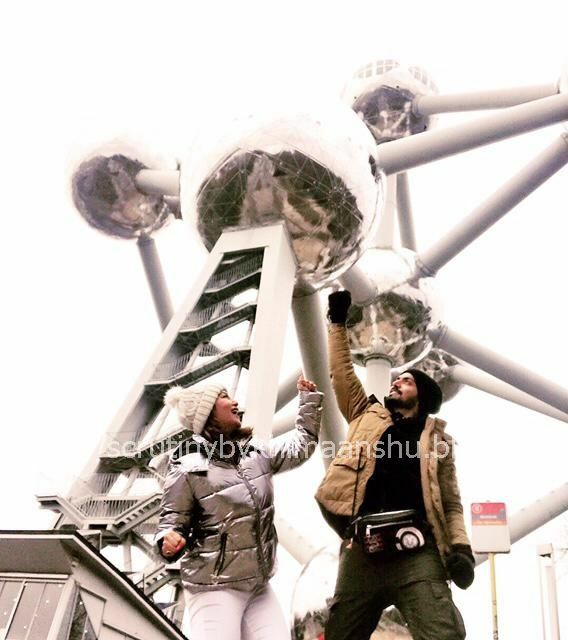 Scrutiny: Gurmeet Choudhary and Debina Bonnerjee backpack through Europe! 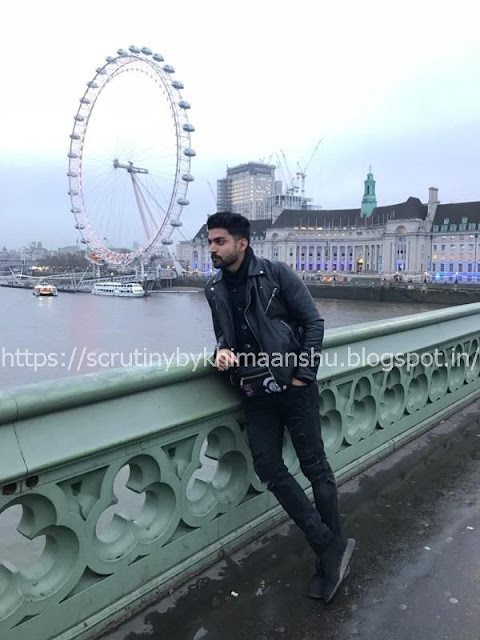 Gurmeet Choudhary and Debina Bonnerjee backpack through Europe! Soon to be seen in J P Dutta’s multi-starrer, Paltan, Gurmeet Choudhary has been dotting his Instagram handle with pictures of him and his wife enjoying a holiday in Europe. Known as Ram and Sita of television, before Gurmeet’s advent into films, the talented actor and his wife, Debina Bonnerjee have been giving every one relationship goals. After they fell in love while working together on the popular mythological show, Ramayan, in 2008, the couple remains besotted with each other and their pictures together gives that away. Knowing that his wife always wanted to backpack through Europe, Gurmeet planned a surprise holiday for her. The couple visited the London Eye in the Queen’s City and The Atomium in Brussels, and tourist attractions in Prague, Vienna and Budapest. To arrive to India on the 19th January, Gurmeet will resume shooting for his upcoming military drama immediately.